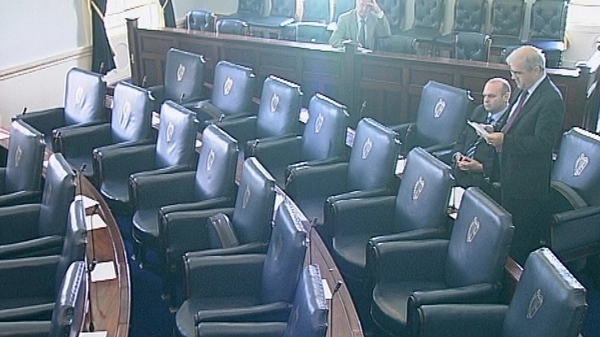 The Labour Party has said the Seanad needs to be abolished as part of an overhaul of the entire political system. The party is launching a policy document on the issue this week. The Government confirmed at the weekend that it is considering holding a referendum on the abolition of the Seanad on the day of the next General Election. 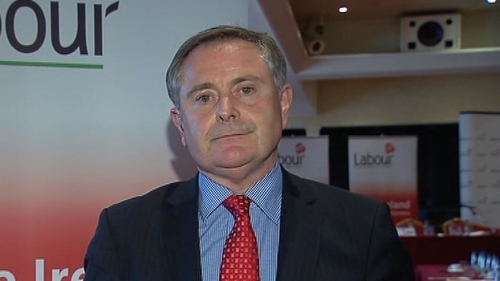 Speaking on RTÉ's Morning Ireland, Brendan Howlin, Labour's spokesman on constitutional affairs, said people had lost confidence in the oversight of public business. He said the policy document recommends one overall chamber of parliament. Meanwhile, Green party Chairman and Senator Dan Boyle has said he thinks it's 'unlikely' there will be a referendum to abolish the Seanad on the same day as the General Election. Responding to questions on Twitter, Mr Boyle said he did not see a referendum to abolish the upper house happening and that he did not see the Seanad supporting the holding of such a poll. Mr Boyle, who is the Deputy Leader of the Seanad, also said he did not think there was time for a referendum to happen on the same day as the election. Asked if media reports that his party leader John Gormley was sympathetic to the idea of the referendum, Mr Boyle responded that several cabinet members were, but he did not believe it had been 'fully thought out'. He said Green party policy was for a reformed upper house which would be 'publically elected'. Mr Boyle also said he believes it is 'likely' that the General Election will be called by the Taoiseach in mid-February and that polling will take place in March.